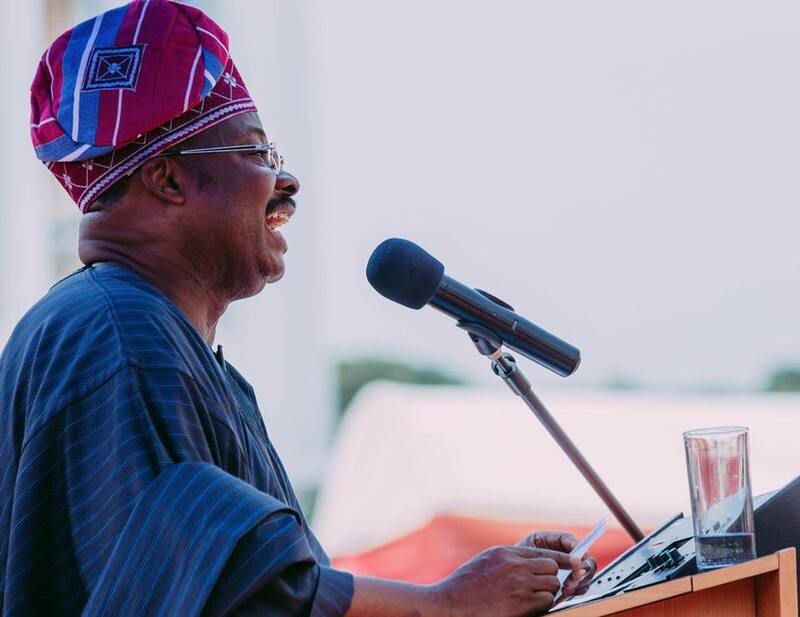 The September and October 2018 salaries of civil servants in Oyo State have been paid by the administration of Mr Abiola Ajimobi. This followed Governor’s approval for the disbursement of funds to cater for welfare of the civil servants and teachers under the payroll of the state government. Commissioner for Information, Culture and Tourism in Oyo State, Mr Toye Arulogun, said workers received the September salary some days ago and the October salary last week. Mr Arulogun said while the delay was regrettable, it was however inevitable because of the imperative of due diligence in ensuring the accuracy of the actual payment. The Commissioner noted that the MDAs only prepared the nominal roll for the month of September in anticipation for the one month salary payment but the approval given by Governor Ajimobi led to the urgent preparation of the October nominal roll which passed through several processes. He said that the leadership of the workers’ unions was updated about the development so as to keep their members abreast of the situation, stressing that the government is working towards ensuring prompt payment of salaries from this month. Mr Arulogun noted that with this payment, the government has paid all the outstanding salaries of the state civil servants and teachers under the payroll of the state government.